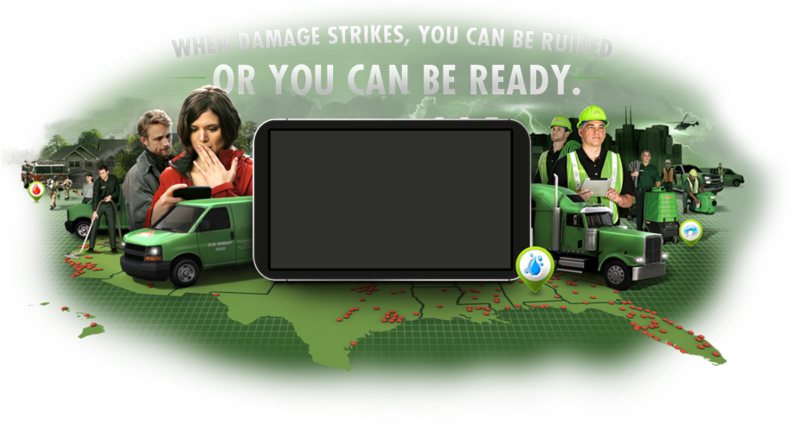 SERVPRO® Franchise Professionals have restoration experts available 24 hours a day to get your business back up and running. Our expertise includes restoration services for fire and water damage, including electronics restoration and document drying. We are also your business’s best resource for mold mitigation and removal. Our Large Loss Division has the expertise to manage the cost and operations of large commercial disaster recovery projects.